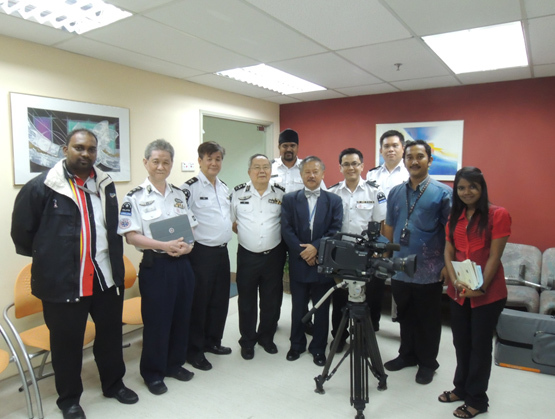 On 8 May, Dr Steven Chow and CARE trainers from our partner St John’s Ambulance, Malaysia (SJAM) presented to RTM on the importance of AEDs for saving lives in the event of a cardiac arrest. 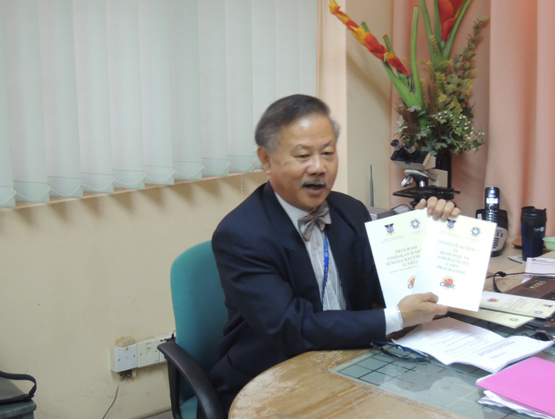 CARE was formed as an outreach programme by the FPMPAM and SJAM in 2006 to teach Malaysians basic life support procedures. 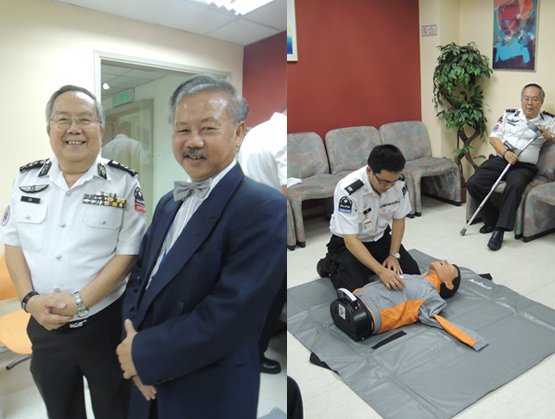 This year, CARE has embarked on a program to create awareness among the public on the vital importance of Automated External Defibrillator (AED) in saving lives.